Israel is full of great places to stay in Israel from luxurious boutique hotels, funky guesthouses inside old cities, or even camping. choosing an accommodation could make your trip, and this guide id here to help you with it. Feeling fancy, showing yourself a good time, or just in a business trip? Israel’s hotels stand in the first line of modern accommodation places in the world. This would be a good place to start looking for a hotel, and off course the famous trip advisor engine too. King David – Hotels vary from fancy to fanciest. Check our page on King David Hotel. its located in the middle of the city as is also known for the home base for all the foreign presidents when they come to visit the Old City of Jerusalem. So if you are lucky enough, you might find yourself in the same room as George Bush (or Clinton). Remember when hostels where the favorite place for rats and flees? These days are over. Hostels and guest houses are a great place to travel and to meet new people from all over the world. Israel has joined this world trend and now has so much to offer! Israel Hostels, or as it is called the ILH is a website that is managed by the same people who are running the Abraham Hostel. Abraham Hostel is a rising star in the world of youth hostels, and by right. Located in the Jerusalem city center, just 3 light train stops from the central bus station, lays a world of cool, young, joyful people from all over the world. Some say a hostel is even better than a hotel and we tend to agree. The place features accommodations on several levels, from dormitory to private (so don’t miss it just because it is your honey moon). Their site says: ” The Fauzi Azar Inn is a 200-year-old Arab mansion-turned-guesthouse, offering both dormitory beds and private rooms in a unique old-world atmosphere. Hailed by the Lonely Planet Travel Guide in 2010 as “one of the highlights of a stay in the Galilee” and “a great base for touring major sites of the Galilee,” the Fauzi’s style is intimate and relaxed, with a warm atmosphere where guests and staff can meet to share travel stories and tips. The Fauzi Azar Inn is the only guesthouse and hostel in the area suitable for all types.” As close neighbors of fauzi we have to agree. Need ideas about planning a trip around Fauzi? Contact us through “comments” below. If you ask us, camping is the best way to travel in israel. We love it, and practice it for over 40 years now. 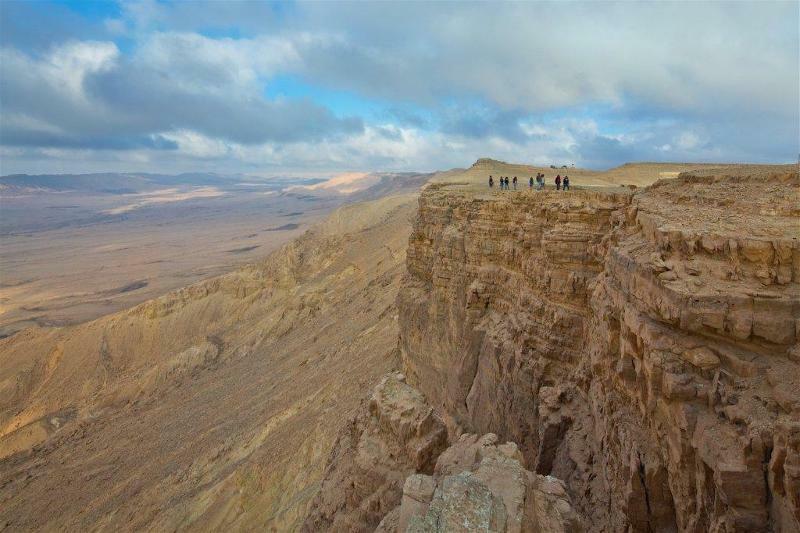 In israel’s special climate you can camp outside almost 365 a year! And everywhere you camp, you are just a few minutes away from a historical spot or a phenomena of nature. 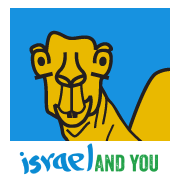 At the moment this camping is israel information website is a very good place to start. It holds a lot of information about authorized and recommended camping spots. but where is this spot?